B, H, L, D, T, M, M, J, and K.
Now that I’ve seen what the thirties looks like–and it looks great what are you worried about–I guess I now feel that the book portrays a very specific freakout window of time. Carla the main character is 29 and turning 30 in a few months. All this drama will be over and quick. But when you’re going through it, you don’t know when it’ll stop bothering you. So that part I guess is fine as it is, but if I were the kind of writer then that I am now, I’d push for a bigger age gap. We older, wiser readers can handle that, right? No Strings Attached has been re-released with a new cover, designed by Tania Arpa, based on photography by Pach Urrea at instagram.com/romanceclasscovers. 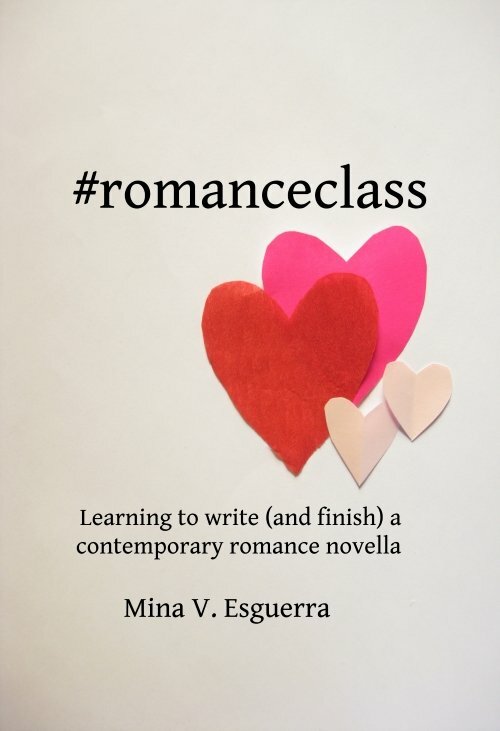 Giveaway: Thanks from me and #romanceclass!